Marketing automation works for your business while you sleep. Being a marketer is a lot of work. From creating landing pages, writing blog posts and updating social media, there are very few moments when we have zero items on our to-do list. Smart marketers know that if all our time is spent crafting blog post headlines, there will be very less energy for reflecting and taking the right decisions. That’s why we find ways to streamline marketing. 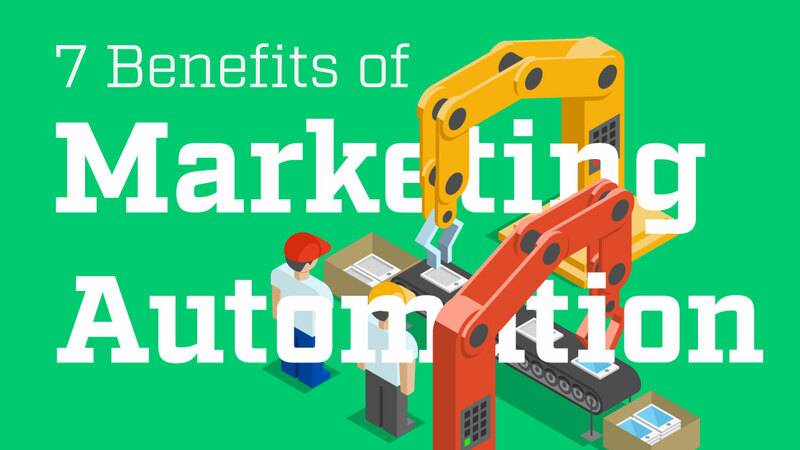 If you’re reading this, you’ve most probably heard of marketing automation. But you might be asking yourself, “What exactly is it?”. Or maybe you’re wondering if it’s a good fit for your business with a few hundred or thousand leads per month. Won’t it be just more work, more accounts to set up and more things to add to your to-do list? The odds are, that marketing automation is already working for you. If you use a social media scheduling app or software, you’ve been introduced to it already. Now let’s look why everyone’s talking about marketing automation, and how it makes your life as a marketer easier. If you could have more of ONE thing in your business, what would that be? If you’re anything like us, that would be TIME. But with all those email campaigns, who has any time left to even eat a proper lunch? The biggest difference I experienced since we started automating our social media and email campaigns is that now we have more free time. Imagine having one more day per week to do whatever you want for your business or for fun. It is a powerful shift that allows more growth and expansion. It’s like having an extremely cheap virtual assistant! And since I mentioned cheap…. Gartner estimates a 15% savings on creative production with marketing automation. 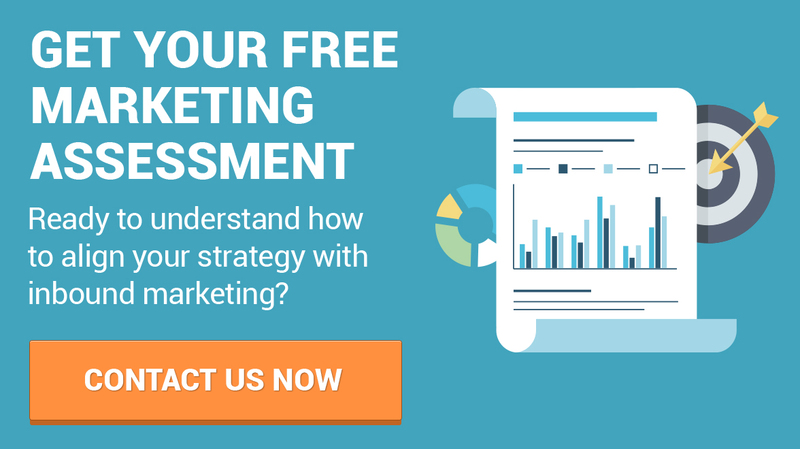 Event-triggered marketing can potentially save 80% of your direct mail budget. (Source: Gartner Research). The way I see it, I can’t answer every email inquiry so I delegated that assignment to our marketing assistant who has a hundred other to-dos on top of that. Her time is more valuable so taking care of this ground work is not efficient or cost effective. Now, my email and CRM app can do the same job after a quick set up and we pay only $10/month. I’ll leave the math to you. But managing these leads can be a daunting task. This is where marketing automation comes in. Behavior-triggered emails are 80% more effective than broadcast emails. With automated email app you can send personalized emails to people based on the exact action they took – more specific, more engagement. Downloaded the eBook – personalized email, didn’t download – reminder email, shared the eBook – gift, and so on. You get the idea. It’s hard to get so personal when you’re doing it all by yourself, but with automation you don’t even need to know what everyone’s doing. It becomes even more personal when you start nurturing leads with marketing automation. Creating a automated workflow to follow up with your leads can shorten the sales cycle and double your conversion rate. All of this done automatically and personalized to the customer’s buyer persona and sales cycle. For us, it’s been a few hours of set up (according to the campaign and app) and then checking in once every week to make sure everything is running smoothly. The great thing is that the more you leave to it, the better of a service you provide to your customers! Are we humans the problem? Yes, sometimes. With marketing automation, you don’t need to add new items to your to-do list every night before logging off. It gets done anyway, even if you completely forgot about it. Honestly, sometimes at night in bed I realize “Oh, I completely forgot to reply to that inquiry,” but then a smile slowly appears on my face as I remember that I’ve set up my email marketing app to take care of that. What is marketing all about? If you answered data, you’re one of the few smart marketers I know. The better understanding you have of what works and what doesn’t, the more impressive results you will get with your marketing. Marketing automation allows you to know exactly what’s working and where the problems originate without spending hours analyzing campaigns. The software just shows it to you. Marketing automation apps don’t have opinions, they’ve data and that’s what makes the difference for Fortune 500 companies – while you rely on your gut feeling, they look at the facts. That’s not a million dollar job though – with marketing automation apps everyone, you, and me, can base decisions on hard data. The majority of users think marketing automation is worth the price. 10% finds it inexpensive. For example, to start scheduling your social media posts in a professional way (and forget about social media for a week) you can set up a social media manager account and connect your channels within 8 minutes. For free. The thing I like the most about it, though, is that most developers will give you a trial or a demo of their software to try out. Why is this awesome? Because not everything works for everyone. Marketing automation is a tool for modern marketers you’re most probably already using. And while most marketers will use a social media scheduling app, only the smartest ones automate weekly and even monthly tasks to free up more time for creativity and strategy design. There are an unlimited number of things that can be automated, so you need to choose the ones that make sense for you. As a general rule of thumb, if you do something on a weekly basis at least, you’ll see a difference in the time you spend working and the way you view data. If you’re ready to take the next step and automate your business with Inbound Marketing, contact our team at Evoke Design to get started. And remember, don’t work in your business, work on your business.